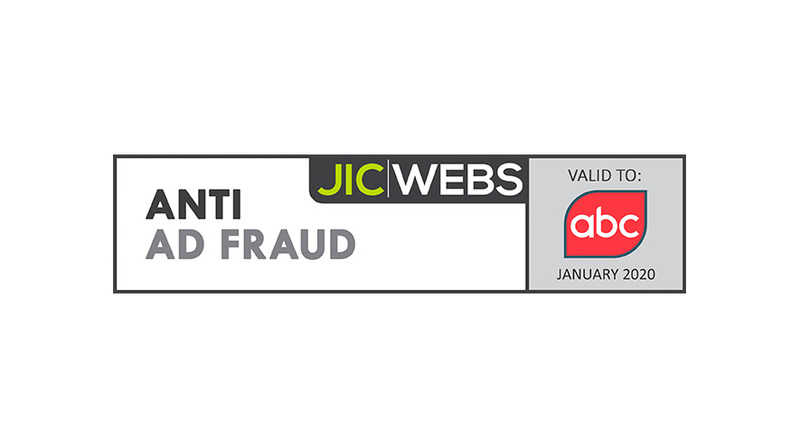 London, 15 January 2019 - GroupM UK, the world’s leading media investment group, has achieved two JICWEBS Seals of Compliance, as verified by independent auditor ABC, demonstrating that the company has met industry agreed standards to actively reduce the risk of both advertising misplacement (linked to the issue of brand safety) and exposure to advertising fraud. "At a time when brand safety and ad fraud remain core digital advertising challenges, we believe the industry should be committing to best industry practices and independent certification, which is the core mission of JICWEBS,” said Stevan Randjelovic, Brand Safety Manager at GroupM EMEA. “We are pleased to receive our DTSG seal once again and obtain the anti-ad fraud accreditation for the first time – both applicable across all GroupM divisions. This not only demonstrates our commitment to media quality and integrity, but that we truly walk the talk."